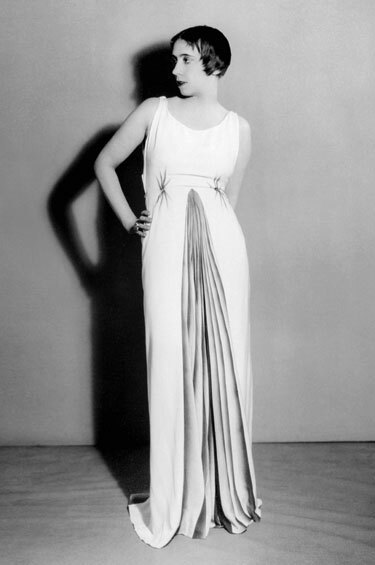 Schiaparelli is one, of many, iconic fashion designers from years gone by. 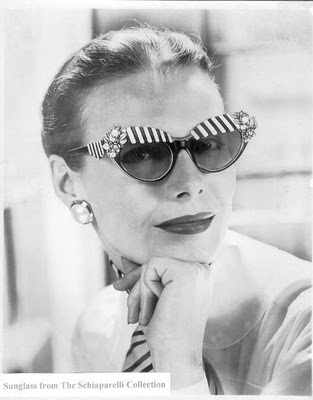 The WWII-era designer and rival of Coco Chanel, have you heard of her ;), was celebrated for her modern outlook and individual way with decoration. 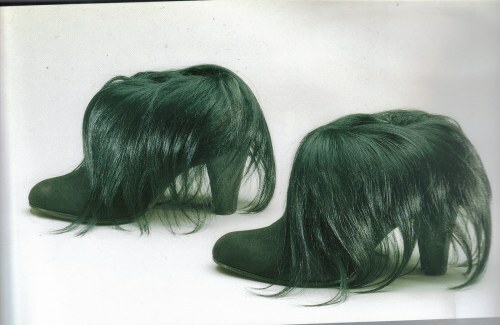 The brand has been dormant since 1954, Tod’s acquire Schiaparelli’s archives and trademarks in 2006. The planned relaunched label will extend to accessories, fragrances and cosmetics, with some clothes too. 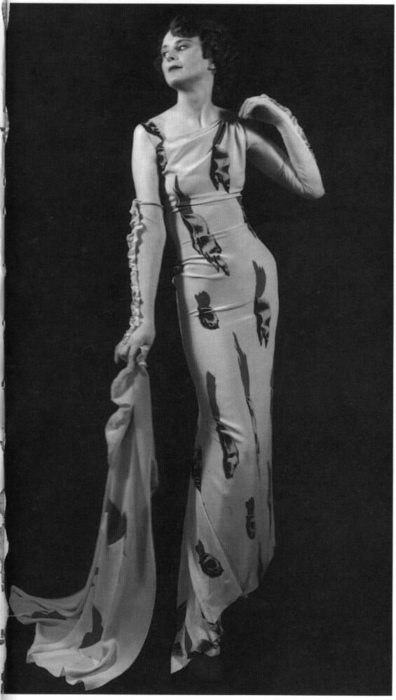 The idea with Schiaparelli is to propose the brand with all its modernity and represent dreams, art and the fine sophisticated things in life, to express itself at its best. 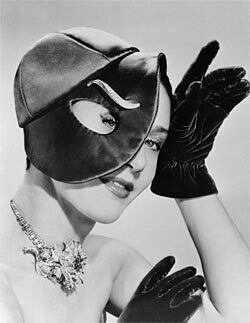 Schiaparelli’s Shoe hat, Tear dress and other surrealism-influenced creations have ensured that the designer’s legacy enjoys a devoted following among the fashion crowd, including Miuccia Prada. There has been no news who could be the new designer of the re-launched brand, but there were rumours of John Galliano, which have been denied. Can a relaunched brand, known and loved, for its modernity and forward thinking design really work? Usually I would be hesitant but after looking at just these pictures I really thinking yes it can. 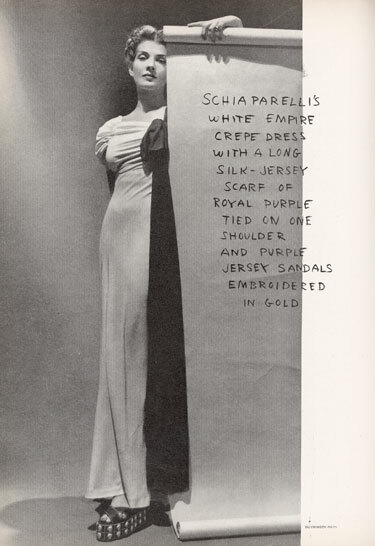 Schiaparelli was a master of here trade and 58 years on here designs still look fashion forward, creative, fresh and inspiring. 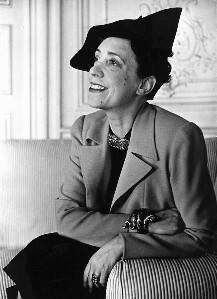 And rightfully so the New York Metorpolitan Museum of Art is opening its new show, dedicated to Schiaparelli & Prada, tomorrow until the 19th August 2012. I want these Sunglasses! Amazing!